The passion for tradition returns through soft chromatic effects and sophisticated decorations that are able to excite and welcome. 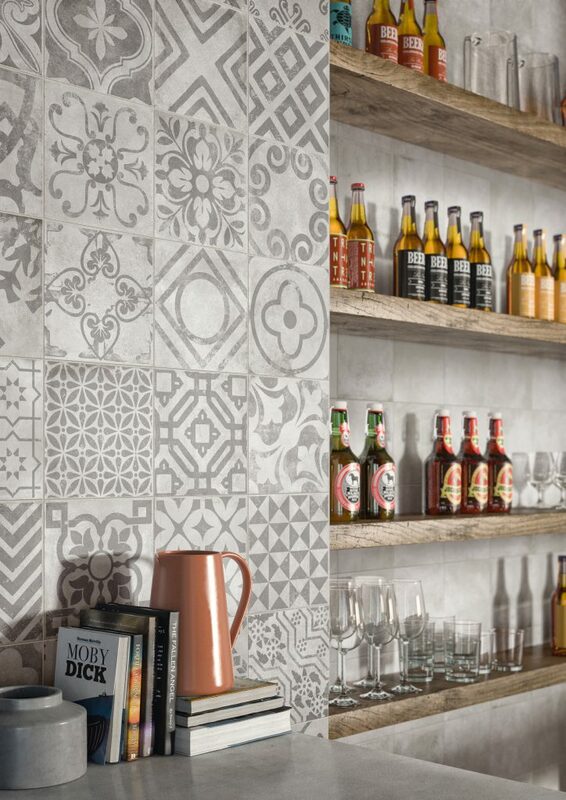 In the colorful world of porcelain stoneware tiles, cement tiles return to their appearance. 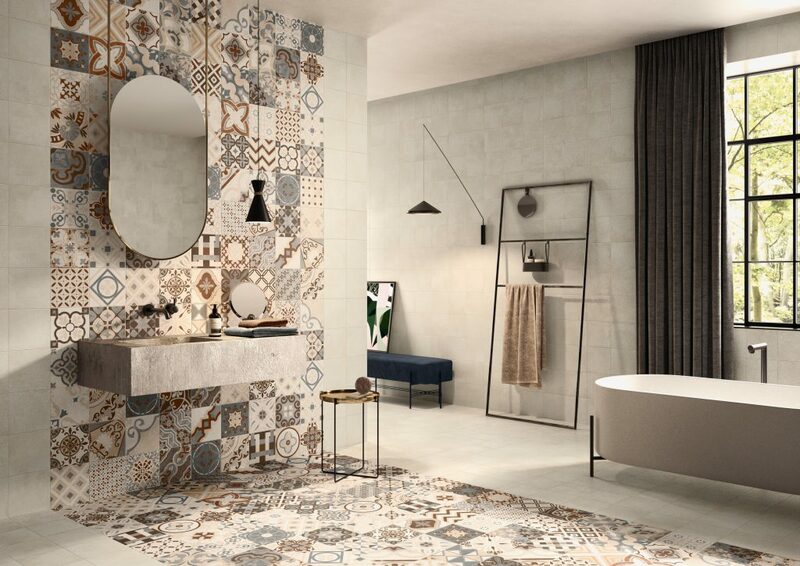 Through soft color effects, sophisticated decorations and elegant geometric patterns, the Opus collection in porcelain stoneware cement effect by Casalgrande Padana, gives the home environment the charm of ancient times, able to welcome and excite. The art of telling unpublished stories through the eternal charm of unique decorations in perfect continuity of tones and changeable decorative weaves for spaces with refined aesthetics. 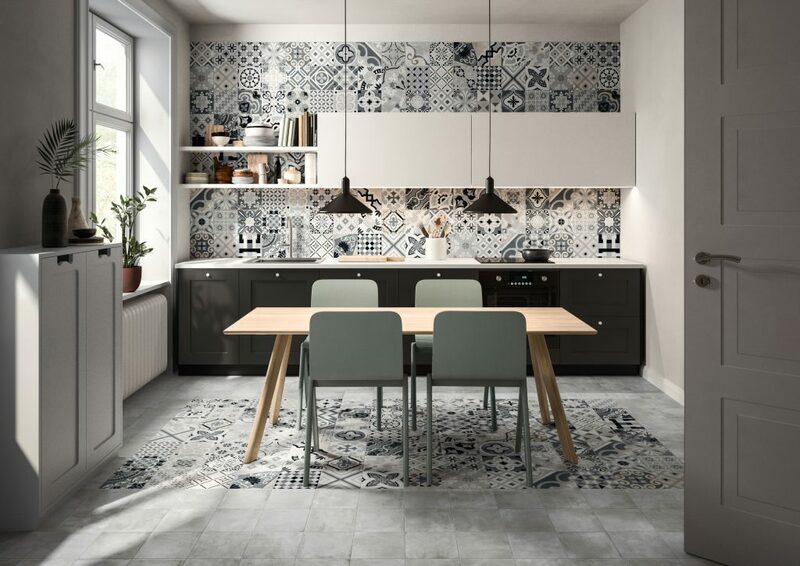 Suitable for both floor and wall covering, the cement tiles of the Opus Collection are available in 60 different decors in the two colors Gray and Beige. The tile is 20×20 cm and 7 mm thick. Each package contains a mix of decorations to obtain an infinite variety of designs. OPUS collection of the Linea Granitoker line (Gres Fine Porcellanato) is an ecological material and, like all Casalgrande Padana production, is characterized by its eco-compatible contents. In fact, the company has always been committed to researching innovative technologies to produce high performance materials with low environmental impact, as attested by the ISO 14001 and Emas certifications.